Check out the Strongholds & Streaming Kickstarter. Check out Matt's YouTube channel. Download an early version of the Paladin follower chart. 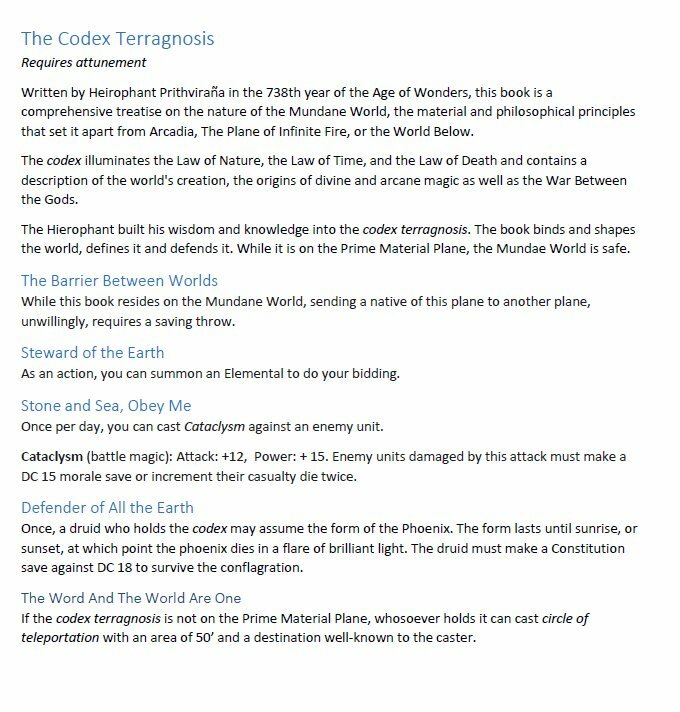 Check out a codex example, The Codex Terragnosis.